Soak up the sun in a spacious, modern villa. 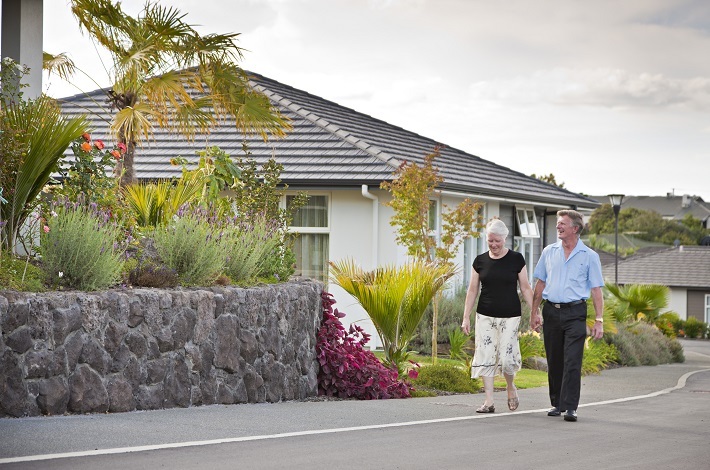 In keeping with the resort atmosphere of the Kerikeri township, the architects have been commissioned to create a series of villas with a fresh, contemporary feel. 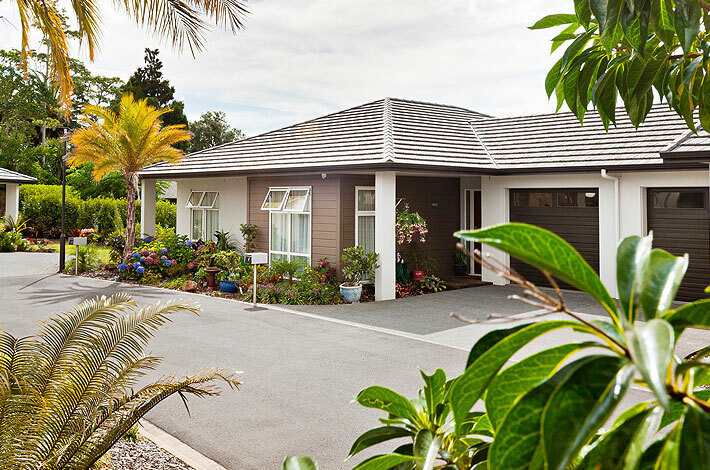 The result is a range of stylish 2 and 3 bedroom villas designed to catch that famous Kerikeri sun. Perfectly suited to entertaining, we’ve taken care of the essentials from the latest in kitchen and laundry appliances to neutral toned carpets, so you can furnish your home according to your own personal taste. And we’ve taken care of the surrounding landscape – these private gardens are fully maintained for you, and for those keen gardeners, you’re welcome to create your own individual touches in the grounds surrounding your new home.